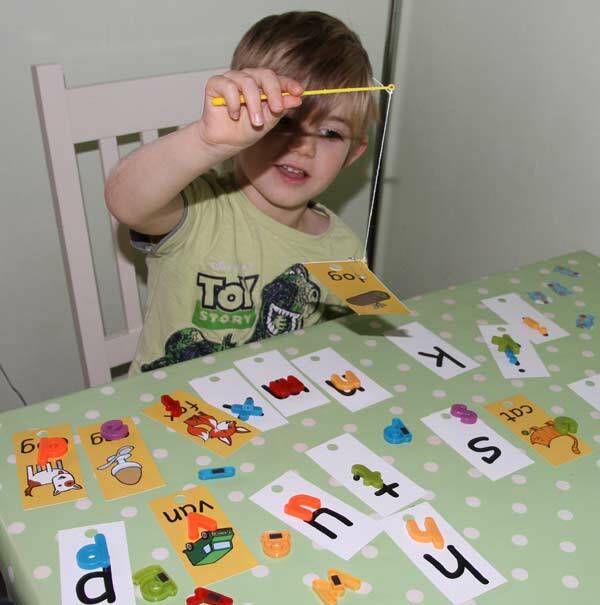 Educational resources designed by early years experts to support children starting school and learning to read and write using phonics. 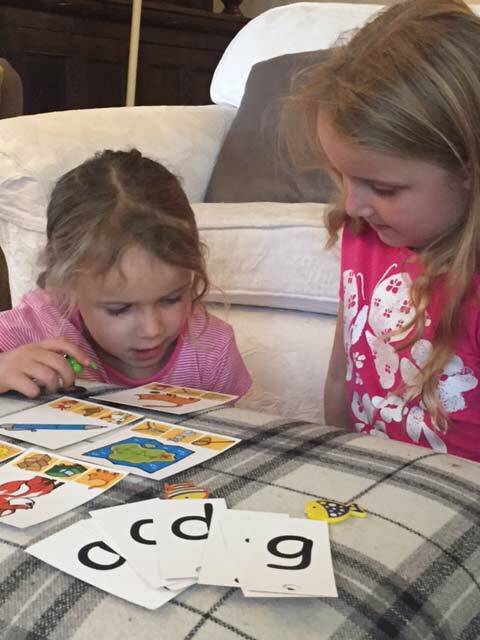 We empower parents to support their child’s learning and development. Created by Early years experts to help develop key skills. 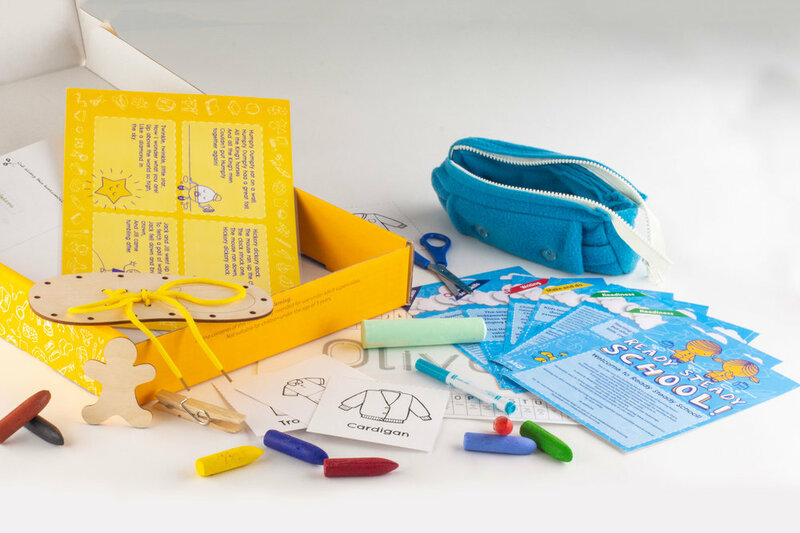 Step by Step task illustrated cards and comprehensive resources delivered to your door. 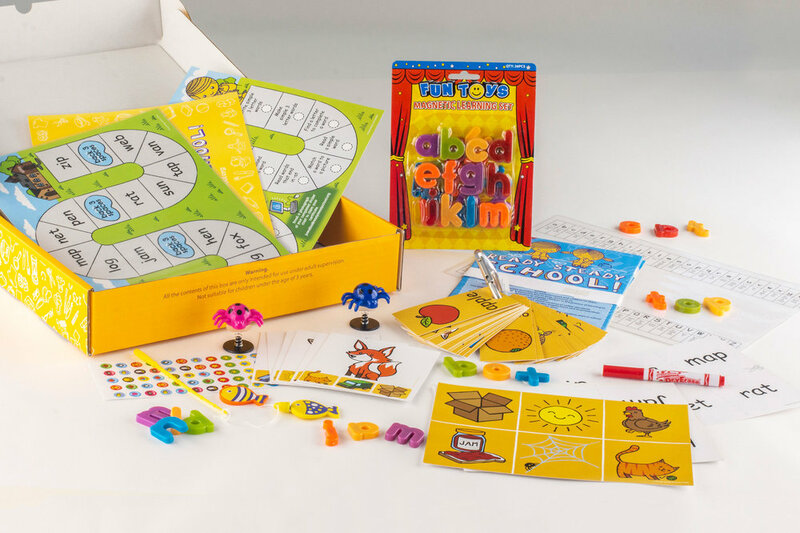 Early learning delivered in a fun and interactive way.